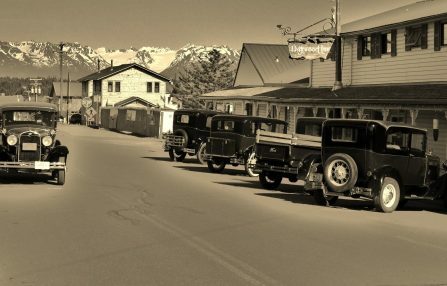 The Driftwood Inn is a charming historic Homer, Alaska, hotel, motel, and Inn in the heart of Old-Town Homer near the beach. We are passionate about our beautiful area and equally enthusiastic about old fashioned Alaskan, family-style hospitality. 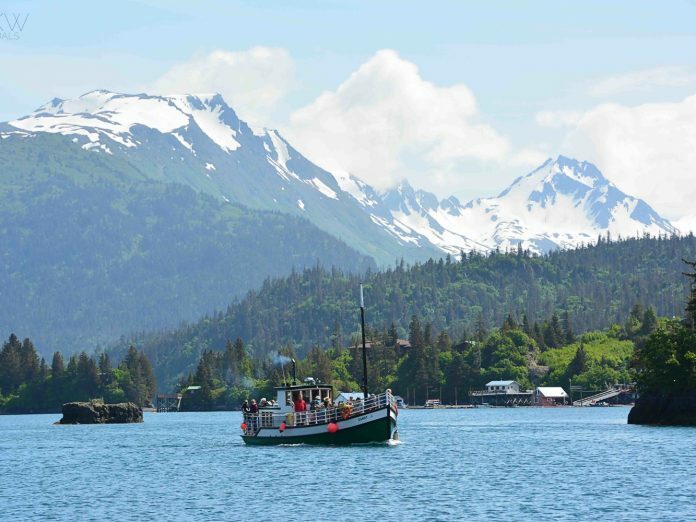 In keeping with this value, our various accommodations offer something for everyone and provide the ultimate Homer, Alaska lodging experience. 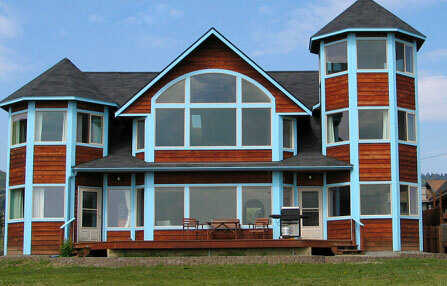 We offer four distinct lodging options in Homer, each with a relaxed, homey atmosphere. All are located near Bishop’s beach or downtown, as well as nearby some of the best things to do in Homer, Alaska. Let our staff assist you in planning an authentic Alaskan experience by booking unique experiences through our Homer hotel! 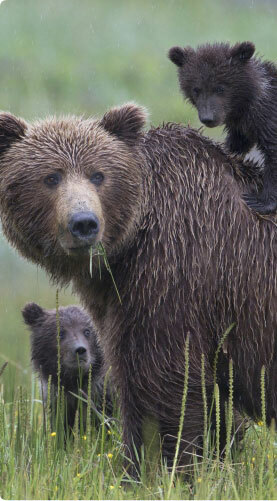 Experience wildlife like never before with our Bear Viewing package. Cruise through the sky on a scenic, one-hour flight to your destination for 3 to 4 hours of guided bear viewing. Or, book one of our year-round halibut and salmon charters. Learn from a number of Captains with a strong background in fishing. We want your stay at our hotel to be effortless. 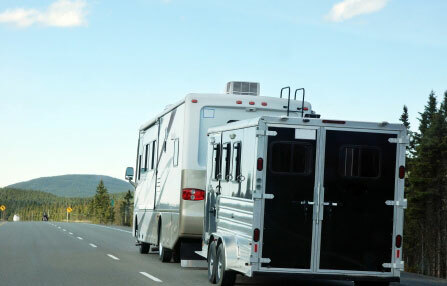 Book with us and rest assured that everything you need will be arranged upon your arrival. 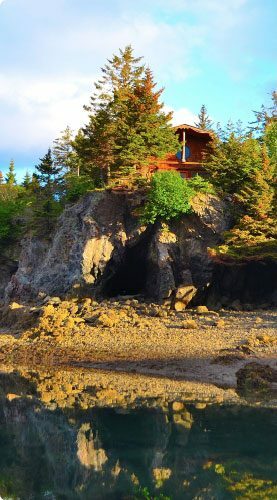 Return to your lodging at Driftwood Inn after spending your days exploring Alaska’s outdoors, art, food, and more. You’ll have access to all of Homer’s finest attractions with the comfort of home when you stay with us. 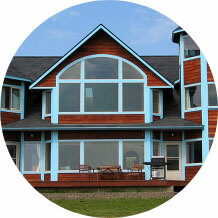 We want you to think of Homer, Alaska, as your home away from home. That’s why our Inn has so many lodging options that vary in size, price, and type. 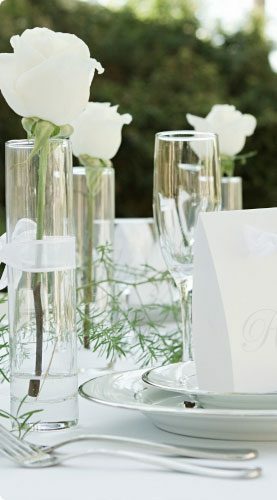 We are sure you will find something to suit your taste and budget. Homer offers many charter businesses for halibut or halibut/salmon combo charters. 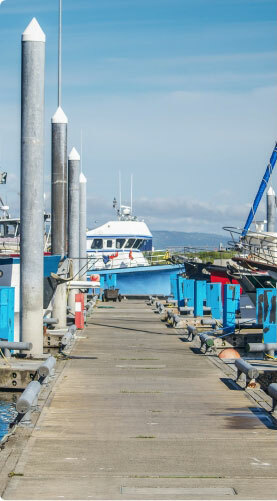 Homer is rightfully known as the “Halibut Fishing Capital of the World” and every day you can see boats unloading the huge but delicate tasting fish. King salmon are also plentiful whether trolling from a charter boat or casting into the free “Fishing Hole” near the Homer harbor. 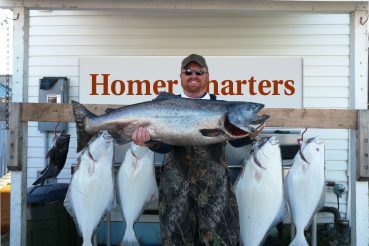 For great fishing the Driftwood Inn recommends our very own Homer Charters. 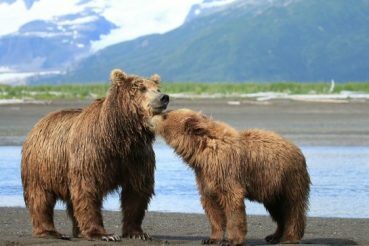 From May to early July the brown bears may be engaged in complex, fascinating mating behaviors, digging clams in the inter tidal areas and grazing on the inter tidal sedge flats. In mid July the first of the salmon runs possibly begins arriving and the bears can change their diet to that of salmon. 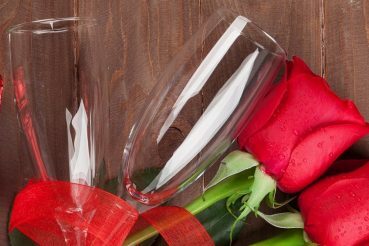 The Driftwood Inn is a perfect location for your Alaska destination wedding. 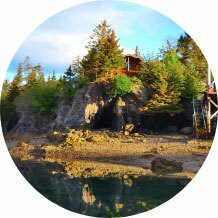 Exchange vows overlooking beautiful Kachemak Bay with a majestic mountain backdrop. 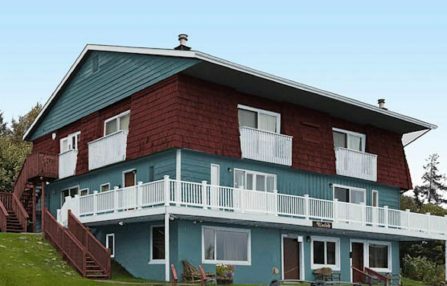 Your guests will enjoy modern, spacious lodging with incredible Kachemak Bay views. Smithsonian Magazine rated Homer, Alaska, one of the top small towns in the nation. Plan three to five days to fully experience this acclaimed small town. 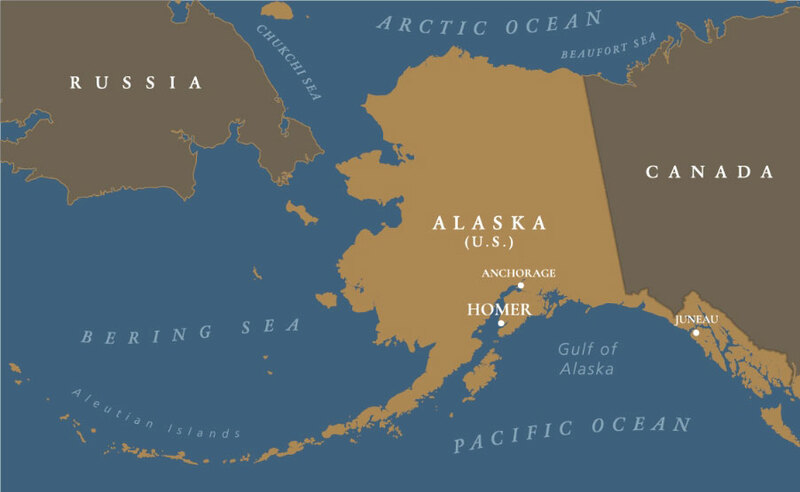 Homer’s people are warm, friendly, and extend Old Alaskan hospitality to visitors. There are plenty of things to do in Homer, Alaska, too, as there is always an event or class happening in town.